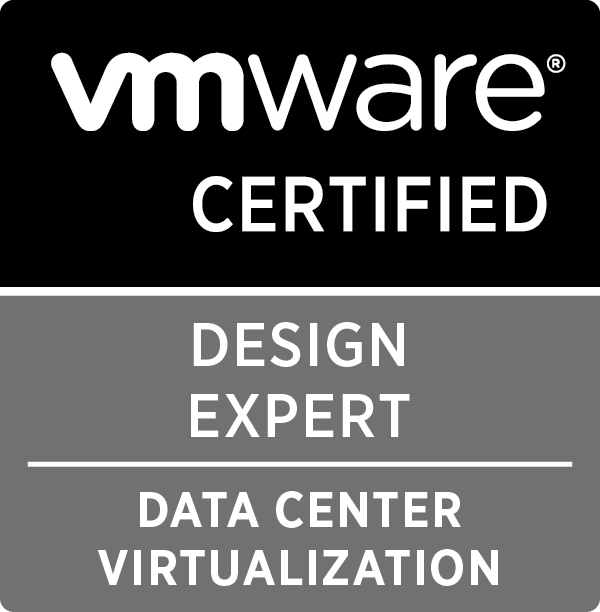 David Pasek works for VMware as Technical Account Manager and participating in different projects as a Technical Advisor / Architect / Designer / Consultant. David is focused on data center technologies. He has over 15 years of experience with various Data Center technologies, Networking, Storage, Software Development and Automation. David has the bachelor degree of computer science and master degree in information science. At the beginning of IT career, David was working as a programmer, database administrator, unix administrator, network administrator and software architect. Before joining Dell, David worked for CISCO Services as a Cisco UCS Architect, providing datacentre consulting services for private and public IaaS cloud environments. 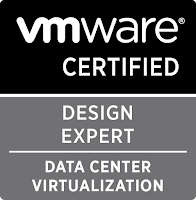 David’s current focus is on Technical Architectures of holistic compute, network and storage infrastructures usually abstracted by VMware vSphere.